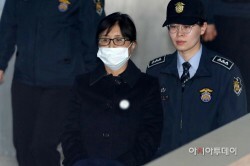 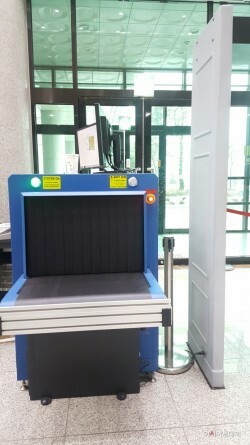 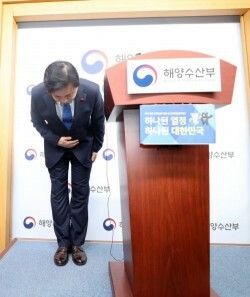 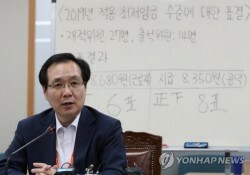 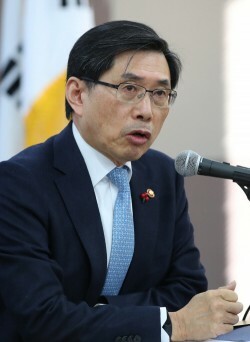 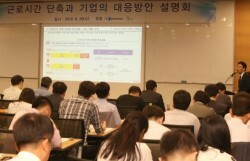 AsiaToday reporter Maeng Sung-kyu Rep. Roh Hoe-chan, 61, floor leader of the progressive Justice Party, was found dead on Monday amid an investigation..
AsiaToday reporter Kim Si-young The South Korean government will be speeding up its reform on medical device regulations. 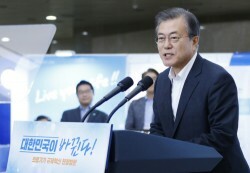 The rapid introduction of ad..
By AsiaToday reporter Jang Min-seoSouth Korea decided to raise the minimum wage for next year to 8,350 won ($7.37) per hour, up 10.9 percent from this year..
By AsiaToday reporter Jang Min-seoSouth Korea has kicked off its 52-hour maximum workweek system on Sunday. 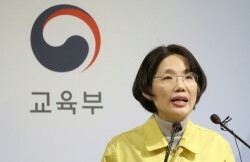 The new change, which was implemented under the..
By AsiaToday reporters Choi Suk-jin & Kim Bum-joo Jehovah's Witnesses and other conscientious objectors will be given the option to perform an al..
By AsiaToday reporter Lee Sang-hak The secret confidante of former South Korean president Park Geun-hye who was at the center of an influence-peddling scan..
By AsiaToday reporter Kim Beom-joo With only about 20 days ahead of PyeongChang Winter Olympic Games, the Organizing Committee has come under fire for intr..
By AsiaToday reporter Heo Gyeong-joon The Ministry of Justice is preparing a bill to curb overheating in the cryptocurrency market, including a shutdown of..
By AsiaToday reporter Kang Tae-yoon There is a growing controversy on Oceans and Fisheries Ministry's concealment of a discovery of a piece of bone b..
By AsiaToday reporter Nam Ra-daUniversities have adjusted their admission schedules as the college scholastic aptitude test (CSAT) has been pushed back by..